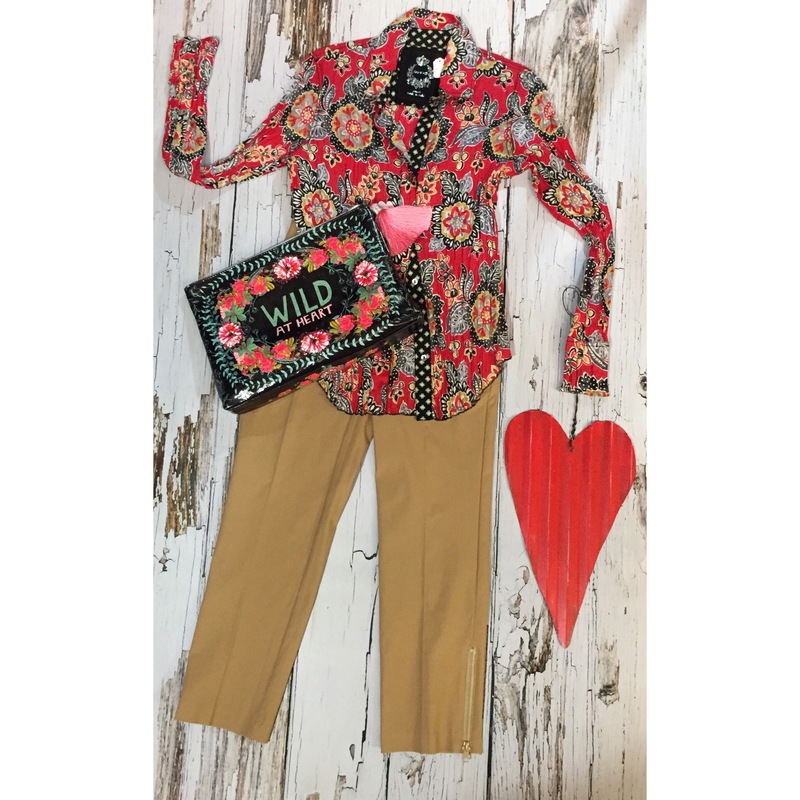 à la carte - Glenwood Springs, CO | Cino blouses with a flattering fit come in many wonderful prints and they’re made in the USA. The cute pouch from Papaya can be your cosmetic bag or a summer clutch. Cino blouses with a flattering fit come in many wonderful prints and they’re made in the USA. The cute pouch from Papaya can be your cosmetic bag or a summer clutch.